You must make reservations at least 5 minutes in advance of the time at Milagro on Mercer. Street parking available & several lots in the direct vicinity. St Andrew TTC Station- Walk West on King Street, turn left on John St., walk half block south & turn right on to Mercer St.
Milagro offers full catering services at your home, office or at your preferred venue. Let our team plan, organize and serve any event, from an intimate dinner at your home, a Mexican fiesta, a relaxing cocktail to a Mexican themed wedding. For inquiries, send us an email (catering@milagrorestaurant.com) to tailor a menu and proposal that fit your needs. Our spacious, elegant dining room is ideal for private events, seating up to 150 guests. For smaller parties, we have a multitude of options available for you. - Groups with less than 25 guests can proceed with a regular reservation - Parties of 25 - 34 guests can choose from a seated service or cocktail party. Seated gatherings are served Family Style, meaning guests enjoy our food in the centre of the table. We are not able to plate individually on parties of 25 or more guests, gracias for your understanding. For cocktail parties, platter service will be offered. - Parties greater than 35 should seek our catering services in order to enjoy our dishes. 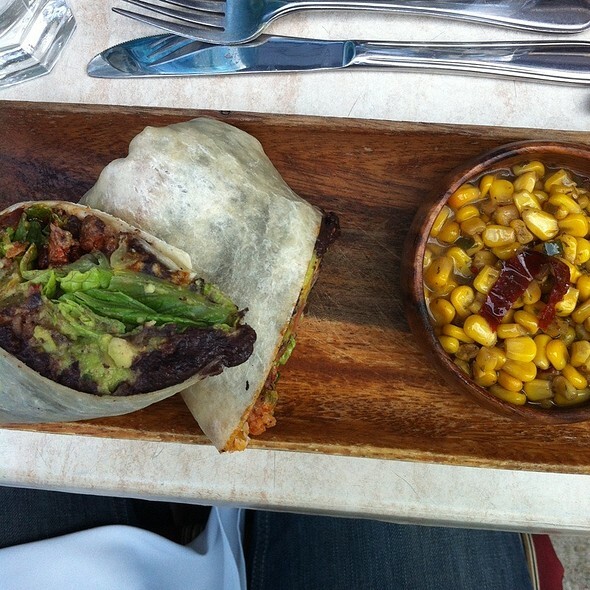 Milagro are traditional Mexican eateries inspired by the great Mexico City cantinas of the golden era. 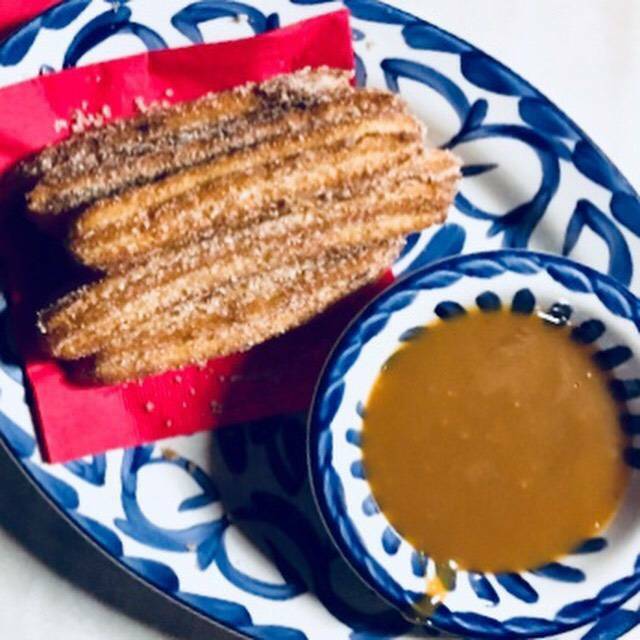 Founded by Mexico City-born brothers Arturo and Andrés Anhalt, Milagro offers traditional dishes from all culinary regions of Mexico. Our chefs and cocineros prepare our foods using only classic recipes and techniques as well as the freshest quality ingredients. 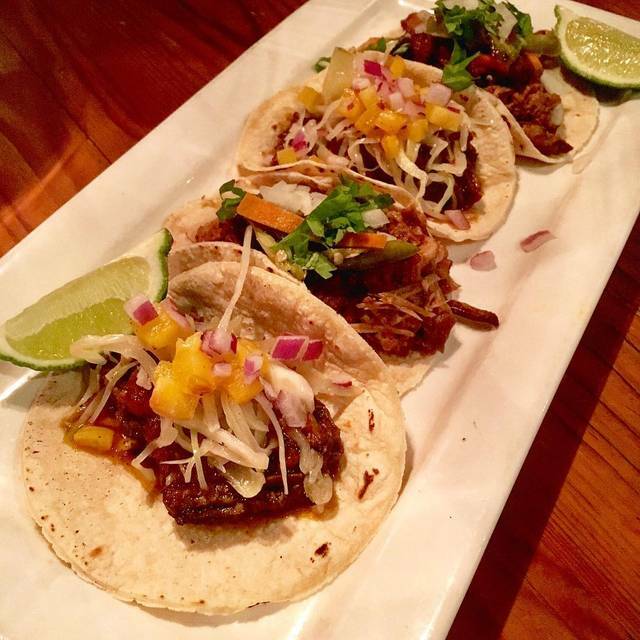 An amazing selection of Tequila, Mezcal, wine, beer and cocktails offer the perfect complement to our delicious food. 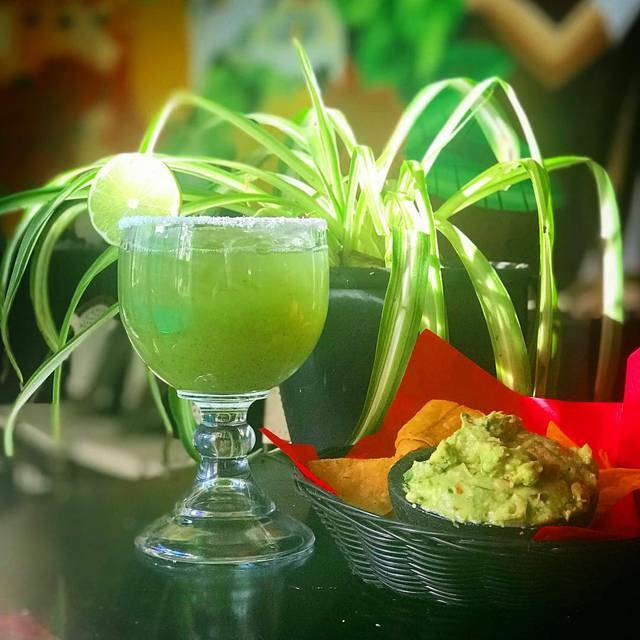 We honor Mexican culinary and beverage traditions with flavorful, rustic cuisine, warm and engaging service, and, most importantly, the good times and lasting memories that come from enjoying a great meal. ¡Esperamos servirte pronto! It's an OK place of OK Mexican food. On the plus side, the service was excellent: both informative and attentive. Everything from time to be seated to time to get a menu to a pitcher of water was delayed. Let alone order of of drinks and food. Will not be returning. Dishes were delightful!! For us as a Mexican family living in the US is always a pleasure to find places like this. Theatre prix fixe menu - affordable but unremarkable food. I’ve had better dinners here; next time I’ll order something else. Restaurant should add more waiters. Ours was serving too many people. Poor chap. Food was good but pricey compared to similar restaurants in the city. A couple items were underwhelming flavour-wise but overall we still enjoyed everything. Service was a tiny bit on the slow side when it came to getting a second round of drinks, as this was not offered until first drinks were completely empty. Once ordered though, items were served quickly, and we understand Fridays are a busy night. Excellent staff but weak on food and prices. Epic food the experience and cost make it forgettable. 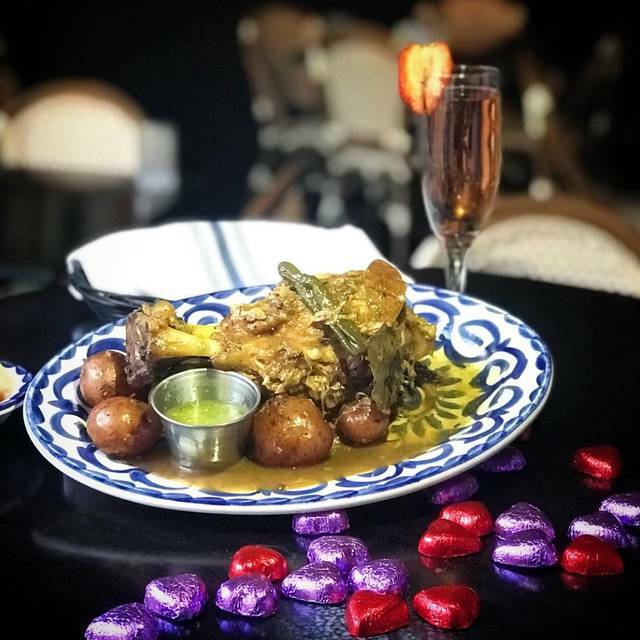 I have been to Milagro before but my experience has always been better than my last. The food was not great, my cocktail didn't taste as usual either. I wish the food was better that day and so my drink. The service was the only thing that saved the evening. Great food, nice atmosphere, real Mexican vibes. Our server Ampi was amazing! We loved our dinner here. 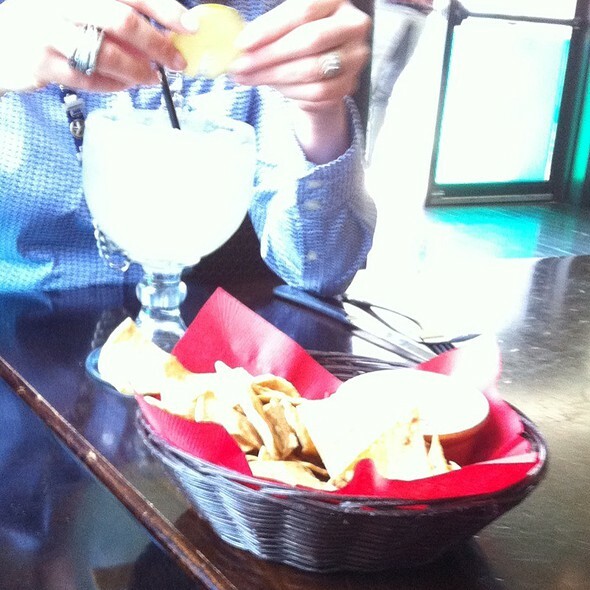 The classic margarita and guacamole were outstanding. It felt like we were transported to Mexico while the snow storm was raging outside. Highly recommended, we will visit again. Always a great experience. Great food, great service, we will be back! Milagro on Mercer isn't as 'authentically decorated' like the Queen's West location, however, the Mercer location is MUCH quieter and larger, better for larger groups. And the food is just as delicious! Went here for brunch. The food was delicious, I had the rancheros. The service however was slow, given that the restaurant was not as busy on Sunday noon. I had the rancheros combo, and the server needed to be reminded that coffee and dessert was included. Great food, ambiance and service. We found it overpriced for what you get (particularly the drinks) but the food was tasty and service was fantastic. Tacos were incredible! Try the gringa. Highly recommended. Only issue is they need better signage. I've walked by it so many times in the past couple months but didn't know it existed. Great food! Great service! Authentic Mexican taste! 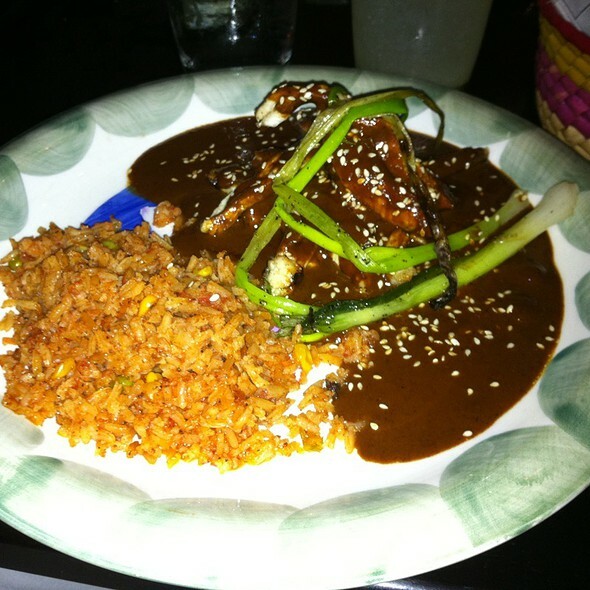 We have been to Milagro many times and it never disappoints! 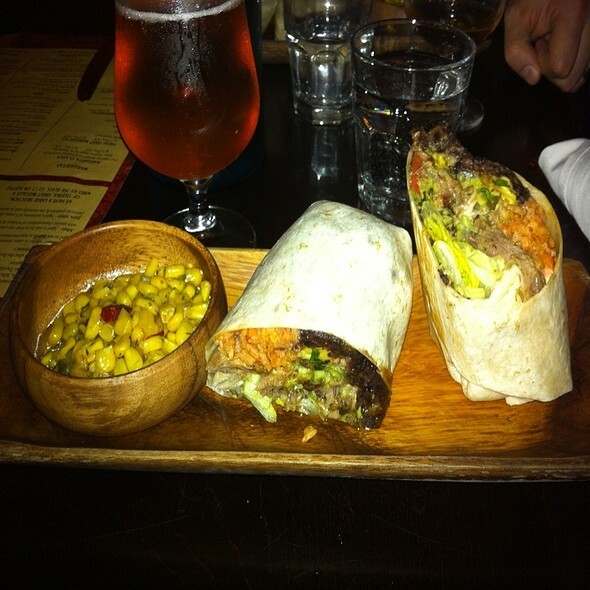 Food is delish and drinks are even better. Great place overall for Mexican food. My husband andI had a pleasant and delicious dinner together, assisted by welcoming staff. A very lovely place. I want to come her everyday for the rest of my life. Wow. So good. We were here for a get together with friends .. Iwould go back for the guacamole alone! We went for a family dinner and were very pleased with the restaurant, food and service. Our server Morgan was very attentive without being overbearing. We had the trio botanero which was nicely done with the right consistency. We also had adobado which we found to be a tad bit too saucy but tasty. For mains the fish was superb and done right. The potatoes were flavourful. The Tinga was a bit bland for my taste but cooked well. Adding a little bit of the hot sauce solved that problem. For dessert the molten chocolate truffle is truly magnificent in taste and presentation. Need to save a lot of room in the tummy for that dish as it is quite big. Good to be shared between 2 or 3 people even. All in all a pleasant evening. The music was a bit too loud to have a good conversation but a good place for friends to gather and enjoy some good food and tequila. Too many issues to list but the biggest issue - disinterested servers. Every time we needed something they were socializing at the bar. Never again. I have been to Milagro three times. The food is alright but slightly expensive for what it is and the service is unpleasant. I am quite disappointed but I would prefer to go to the other location on Queen West where I have felt way more welcomed. Just amazing food!!!! This is my third time eating at this restaurant and it has been 10/10 every time!!!! Fantastic service and food!! Came in after Jays game, celebrating my husbands birthday and it was absolutely perfect. We’ll definitely be back!! We had a really poor experience. Our waiter was absent much of the time. The quality of food was reasonable, but over priced given the quality. Excellent Mexican food. A little pricey. Service was fine until we had to wait a long time for our check. Met for a drink and snacks. White Sangria was light and tasty. The Guacamole and Salsa were good but the tacos were disappointing. Great service and knowledgeable about Mexican Cuisine and Tequila! Overall a good experience and convenient to the theatre. Sadly, it was the world cup play off and the mexican team was playing. Could NOT hear anything other than t.v. And very enthusiastic fans cheering and yelling. Enjoyed the food and setting otherwise and will return, hopefully at a quieter time. Professional, attentive & gracious staff. Tho you! We enjoyed dinner before going to the game. The food and service was good. Good Mexican food and drinks.